Online shopping has been expanding tremendously over the past few years. 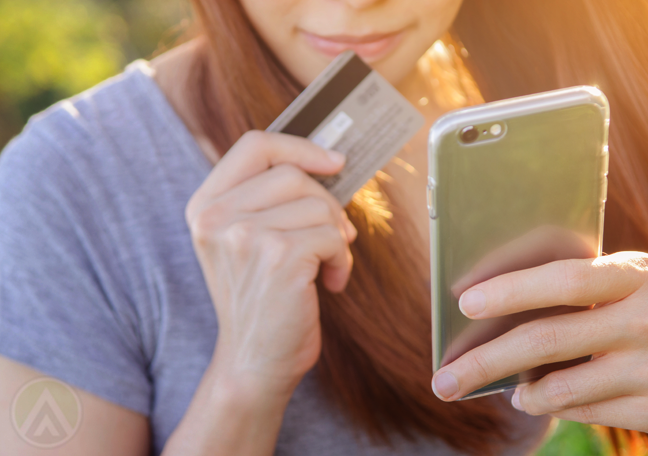 How can ecommerce brands keep up with customers’ growing demands? A survey conducted in 2015 revealed that eight out of 10 Americans buy products online, with 15% doing so on a weekly basis. In addition, 51% of shoppers have made their purchases using their mobile phones. All these figures present exciting opportunities for online brands. But what does it take to sustain your consumers’ interest and provide them a smooth, pain-free customer experience? Here are the five basic conveniences consumers want from online brands. Customers choose to shop online instead of going to a brick-and-mortar store because the former’s more convenient. Web-based stores let buyers finish their transactions in just a few clicks, and buyers can just wait for their purchases to be delivered right at their doorstep. Online shopping, however, has a major downside: Customers get to see a product only through a screen, which means they can’t closely check its quality. That’s why creating an easy return policy is important. Giving customers the option to return the items they bought if they aren’t satisfied with them will further encourage them to buy from you. When you ship the buyer’s purchases, always include a leaflet outlining your return policies and a receipt so customers can make a return easily. In ecommerce, responsiveness entails having a mobile-friendly website and a mobile-based customer support option via live chat. This lets customers browse and view your products from their smartphones or tablets without any trouble. Plus, they can also make quick customer service queries without leaving your website, which facilitates and speeds up purchases. 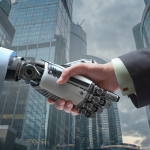 You may also want to explore the possibility of using chatbots to handle simple customer requests. 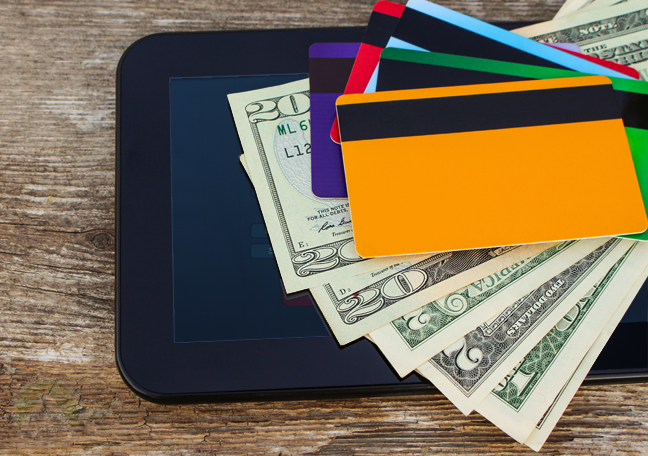 Your brand’s payment system is a critical component of the online customer experience. Once customers detect a problem with your payment options, or they can’t find an option that suits their preferences, they might take their business elsewhere. Thus, make sure to provide an array of payment options for them. In addition, strengthen your security measures so you can protect your customers’ information and money at all times. 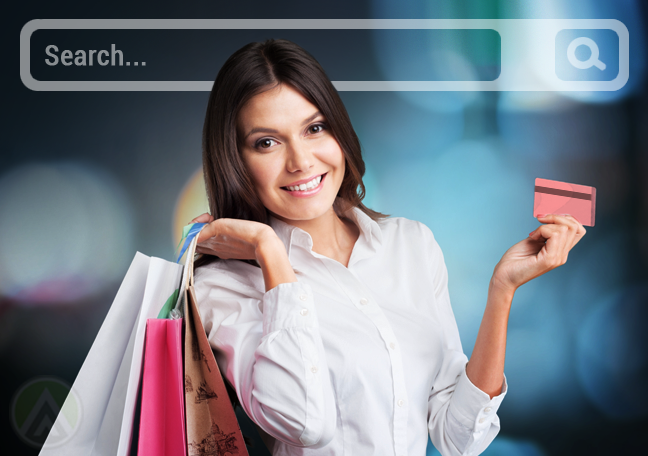 An optimized search function is a must for all ecommerce websites. It lets shoppers easily find what they’re looking for, which makes for a fast, hassle-free shopping experience. A poorly performing search feature can make it hard for potential buyers to find the items or information they need, which translates to profit losses and customer churn. 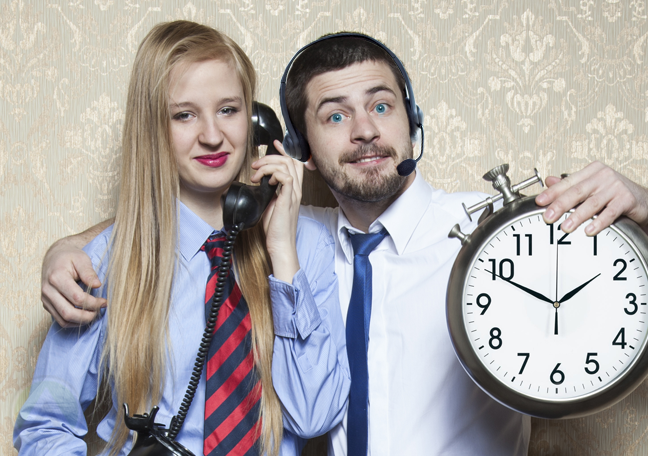 Whether it’s through social media, email, web-based live chat, or the phone, customers expect your brand representatives to be available ’round the clock. That way, they can seek help anytime they need to and find solutions to their issues. Through excellent customer service, ecommerce brands can provide a better online shopping experience while increasing engagement among consumers.